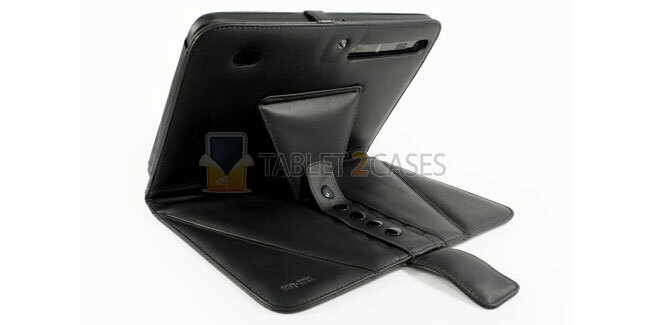 Tuff-Luv Tri-Axis case for Motorola Xoom is made of genuine leather and offers the tablet a complete protection from damage in case of a drop. 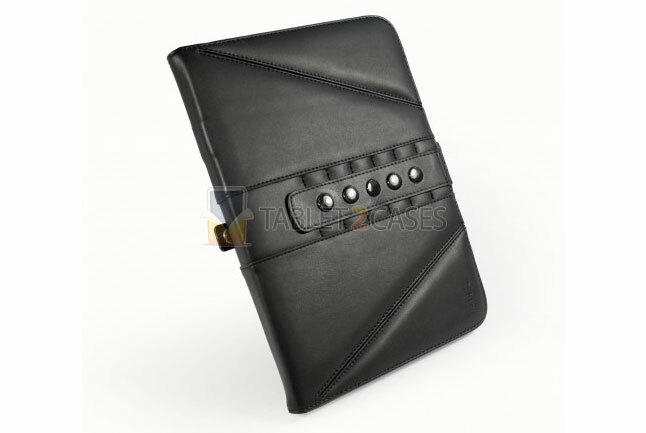 The looks of the new case combine stylish genuine leather with the cutting-edge design from Tuff-Luv. 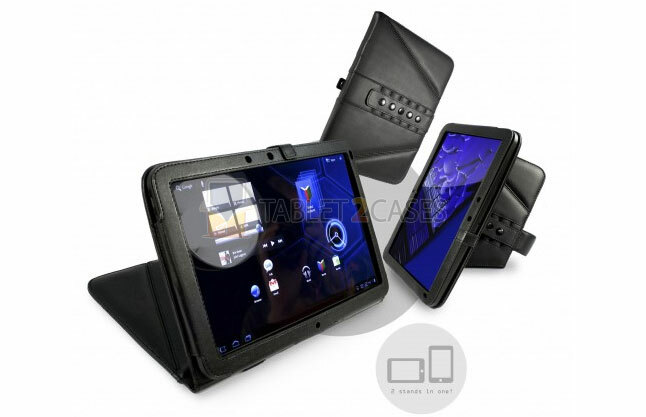 Tri-Axis case is also an extremely functional protection for Motorola Xoom. It offers the same simplicity of use as a stand on two axis, yet without the complication of moving parts. The multi-position snap-stand case design offers a multitude of viewing angles, perfect for any situation. 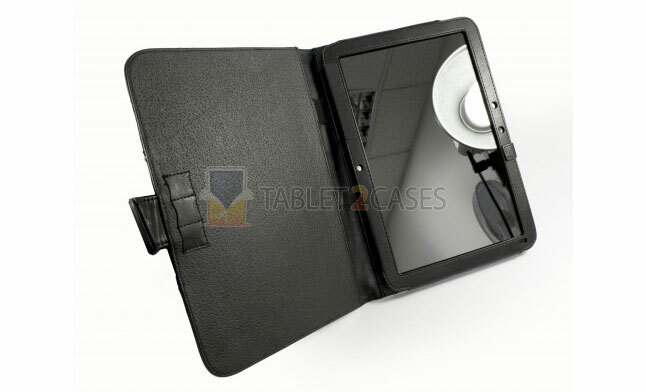 The cover offers a trendy book case-style reading experience in portrait mode and five angles in landscape mode. The new case comes with Tuff-Luv’s lifetime guarantee. Unique Tuff-Flap feature inside the tablet case holds the tablet firmly in place, preventing it from slipping out. All ports and buttons are freely accessed with the case on the device. As a little bonus for the owners, Tuff-Luv added several slots to hold their microSD cards inside the case.